Organists Jon Gillock and Dean Rosko talk with Lake Effect's Bonnie North. A pipe organ in full throttle can literally rumble the floor beneath your feet. 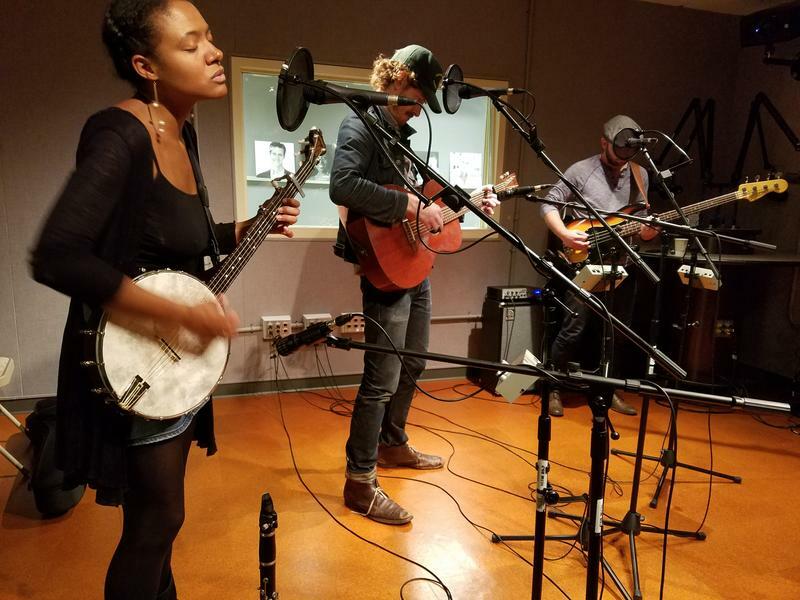 The sounds they make - sometimes grand, sometime soft and intimate - all depend on the combination of stops, keyboards, and foot pedals the performer uses. 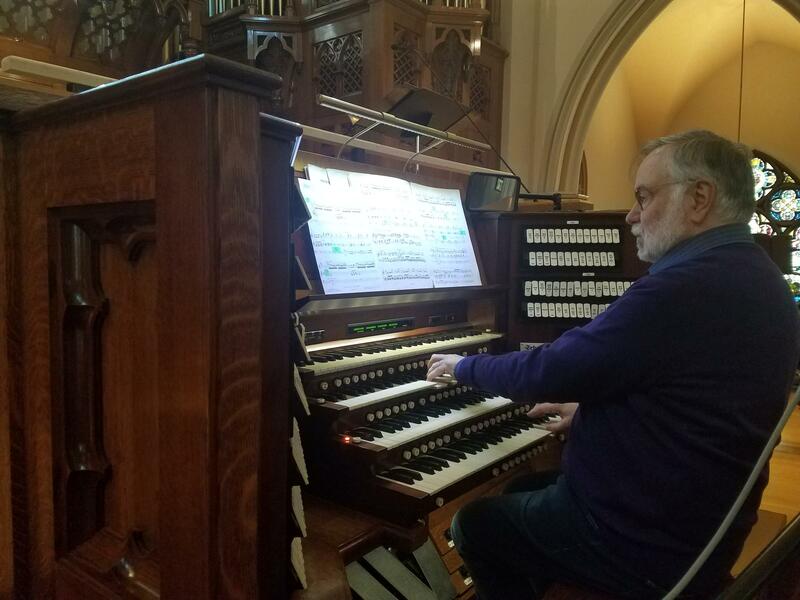 Sound engineer Jason Reive and I traveled the 12 blocks from the studio to the choir loft at the Church of the Gesu on West Wisconsin Avenue to hear the organ. 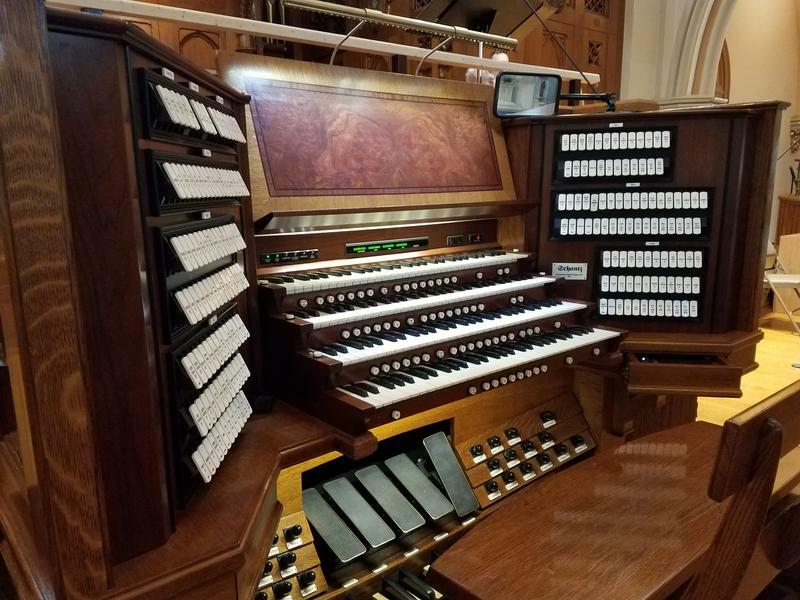 We met Dean Rosko, the principal organist at the church, and Jon Gillock, an internationally acclaimed soloist and specialist in the organ music of 20th century French composer Olivier Messiaen. Gillock says, "[Messiaen's music] is really very spiritual and if you let it, it can transport you far far away. Sometimes I play a concert and I have no idea where I’ve been or what I did, because it’s really very moving." 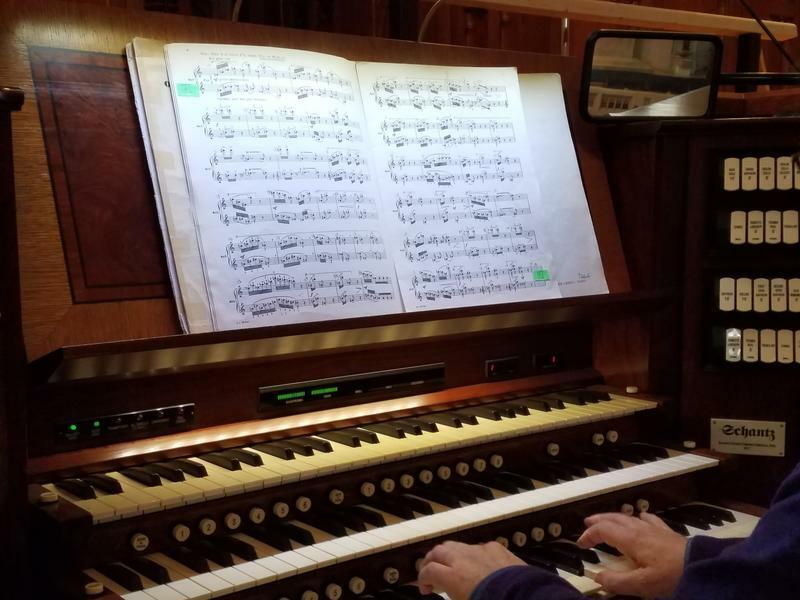 Gillock will perform a concert of Messiaen's music this Sunday afternoon at the church. At first blush, the overlap between European Jewish musical forms and African-American spirituals may seem unclear. 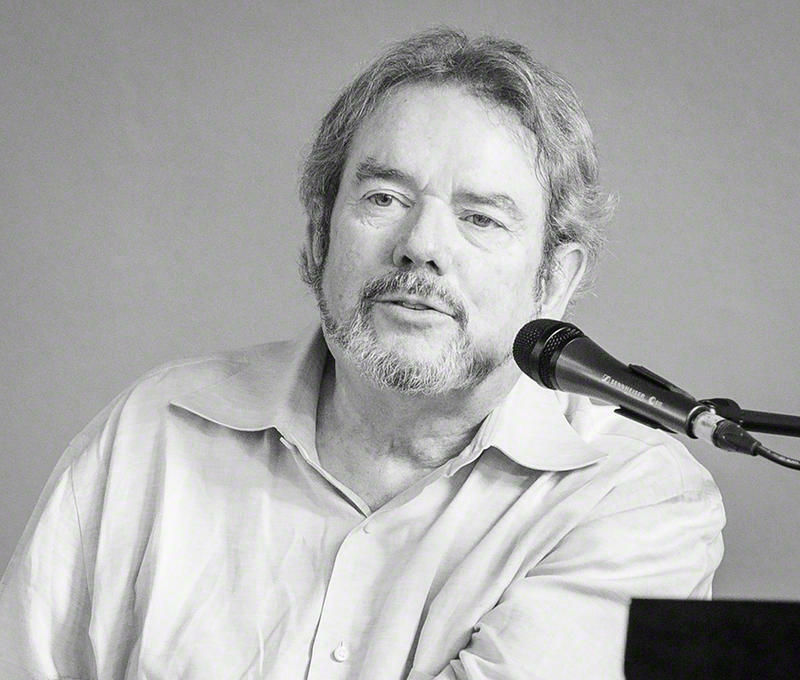 But singer Anthony Russell says the connection is not only deeply rooted in the histories of these two peoples, but in the history of American pop music. 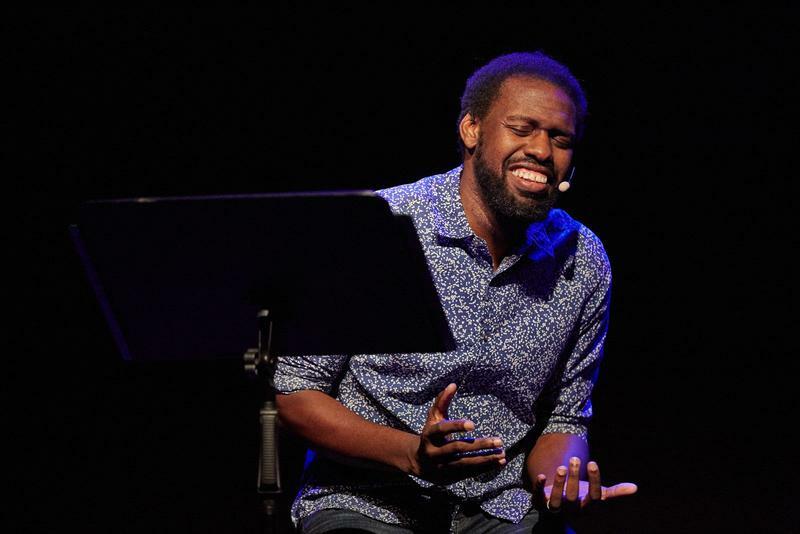 Russell, who trained as an opera singer, is African-American and Jewish - a conversion prompted by both his love of Jewish culture and his husband, who happens to be a rabbi. Wael Farouk is a formidable pianist. 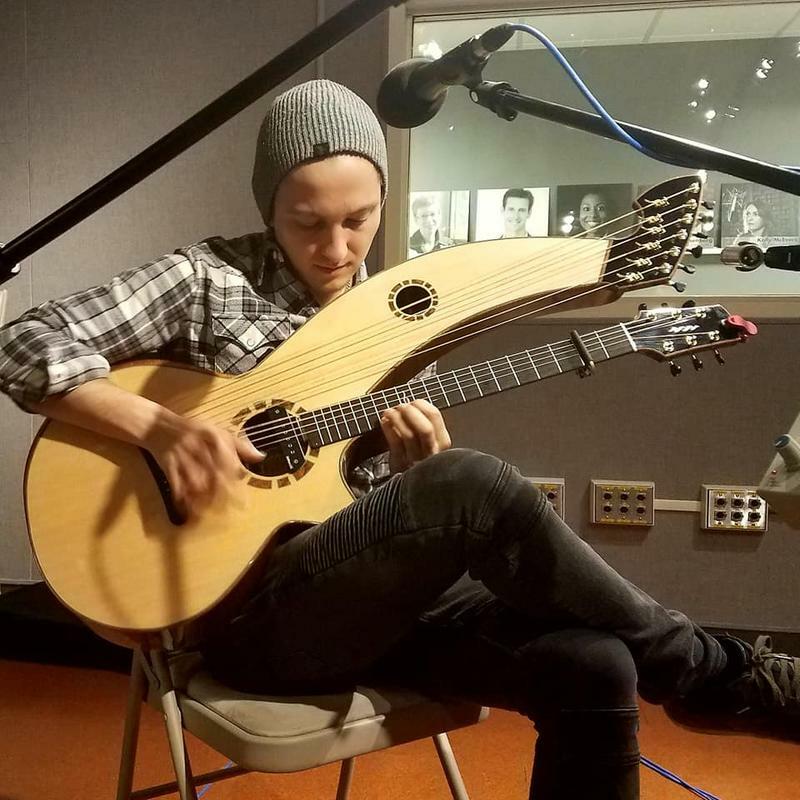 He's deeply expressive and his technique is virtuosic. 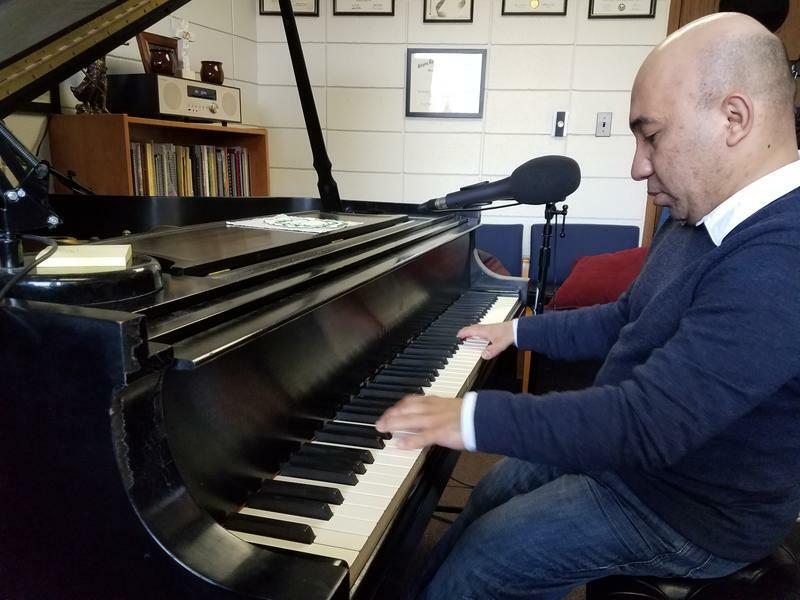 And Friday evening, April 6, at Carthage College in Kenosha, Dr. Farouk will perform an especially Herculean feat: All five Beethoven piano concertos.